Also, such labels will need to adhere to a wide variety of surfaces, including glass, semi-squeezable material, and rigid plastic. Custom bottle labels will also be subjected to conditions, such as soaking in water and ice, that challenge their integrity. In addition, there are many different printing processes to choose from. Chunky or slender, tall or short, bottles can serve as an eye-catching marketing tool. And just like the shapes of containers, the styles of customized bottle labels can lend themselves as great ways to promote products, services and organizations. Given all these factors, this post will try to guide you in choosing options that will help to make your custom bottle labels into high performers — both memorable and effective. No. 1: How Do I Measure the Bottle for Custom Label Application? No. 2: How Do I List Ingredients for Alcoholic Beverages? Ingredient listings for customized labels to be applied to beer, wine and spirits bottles are varied and detailed. They must provide such information as brand names, alcohol content, bottling dates, vintages, names of importers, and degrees of proof. For more information about these requirements, see the following: What the Wine Label Tells You ; Alcohol and Tobacco Tax and Trade Bureau labeling requirements; and What a Distiller Spirits Label tells you. The new Nutrition Facts Label for both packaged foods and beverage products has been finalized by the Food and Drug Administration (FDA). It reflects the newest scientific information, and is designed to assist consumers in making better-informed buying choices. Manufacturers must be in compliance with the final requirements by July 26, 2018. All the while, qualifying small businesses can obtain a nutrition labeling exemption. No. 3: How Do I Design a Custom Bottle Label? For design best practices one might only consider colors and imagery at first. At the same time sizes and shapes of the labels are of significant importance. For example, consider whether to wrap a beer bottle label all the way from front to back, or to let it be front-facing. 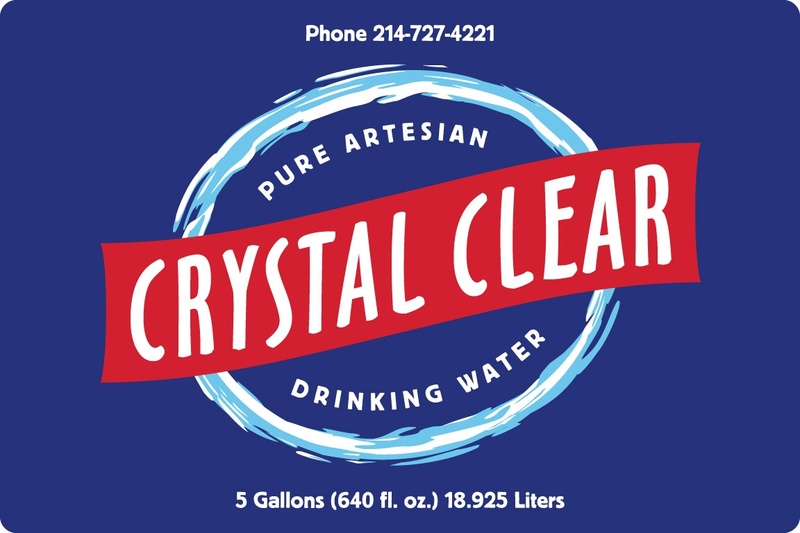 The wrap-around label is generally large and rectangular and a great choice to show off a complex design or to feature lots of information, which could include everything from a list of ingredients to the company backstory. On the other hand, the front-facing label will let the producer save ink and keep the messaging short and sweet, being just the right fit for a logo as well as the legally required info. In addition, since only one part of the bottle will be covered, consumers can clearly see the color of the product. Another option available is a bottle neck label to make the bottle easy to spot in a six pack. 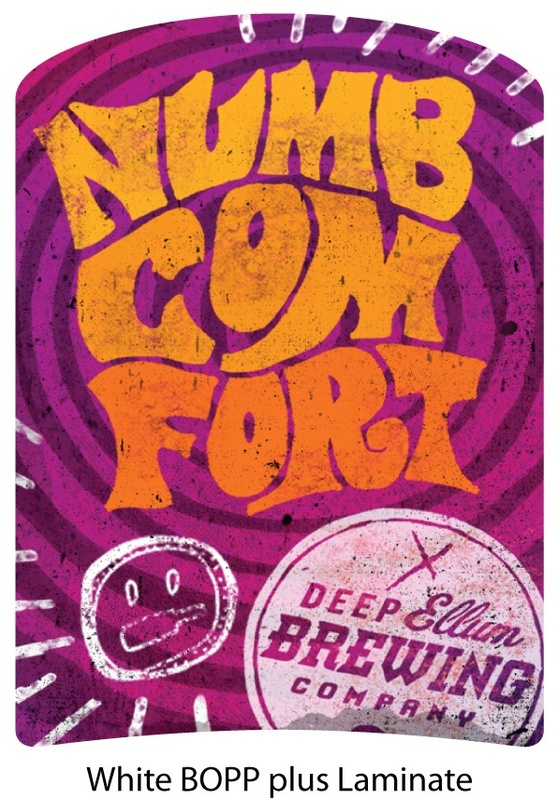 If your bottle sports a really unique custom beer neck label, it is also possible to take a minimalist approach, condense the information and use the bottle neck label solo. The shapes of alcoholic beverage bottle labels offer many options, and can range from traditional to modernistic. Be aware that the shapes will tend to affect consumer perceptions of the product being sold. Square and rectangular shapes are the most standard, traditional approach, one that is a customary and comfortable choice for many consumers. Since square corners on a label convey tend to convey power and strength, they make a great choice for a strong beer or a robust red wine, for example. Also rounded corners convey a softer approach. Using a curved corner on a square or rectangular label may create the best impression when trying to interest a consumer in buying a lighter or fruitier beverage. 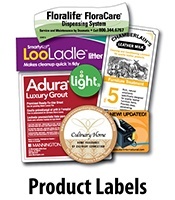 Circular labels are used less frequently than the squarer shapes, and therefore become an ultimate choice to attract attention to a product that is really unique and original, with an unusual flavor or product history. Triangular shapes offer both sharpness and balance, conveying a modern, dynamic and energetic appearance, and are typically perceived by consumers as more masculine, with an impression of excellence and superiority. 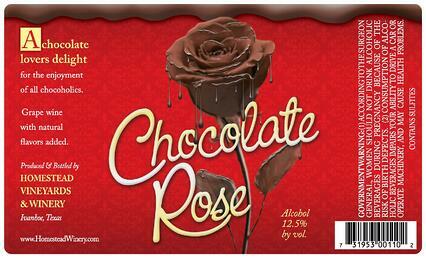 They are the key option to showcase a beverage with a complex, multi-layered flavor profile. No. 4: What Materials Should I Use for a Custom Alcoholic Beverage Bottle Label? When choosing the right materials for a custom wine-bottle label, the most common choice for a paper label is one that is white, smooth, and non-glossy. Other options include papers with rough, porous surfaces, that can range all the way from white through off-white, to eggshell, to brown, such as Kraft paper. The porosity of these papers causes the inks to soak in for a muted effect. Since it is typical for wine bottles to be exposed to considerable moisture and water, "wet strength" is an important feature as well. Polyester labels, such as BOPP, resist smudges and tears and repel moisture. Beer is also a beverage traditionally kept and served cold; since it will be refrigerated or kept on ice, a moisture-resistant label is the usual recommendation. 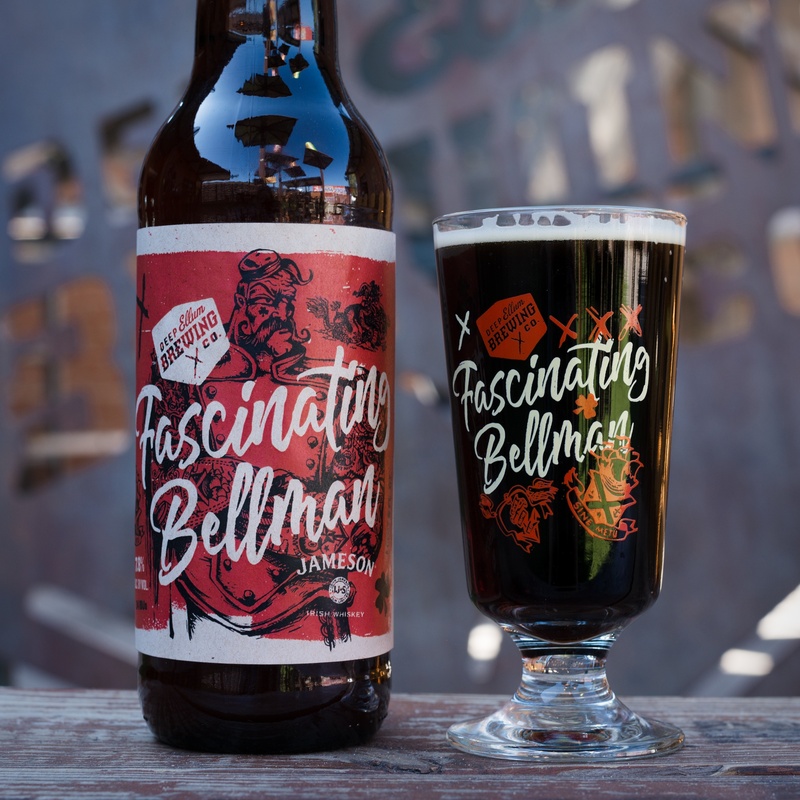 A matte finish on a beer bottle label, for example, can be a very durable choice. However, for a colored label, a glossy finish is the best showcase for photos and images with small details. It will make vibrant colors really pop and bring crisp detail in a label design into sharper focus. No. 5: What Materials Should I Use for a Custom Water Bottle Label? For water bottle labels, polypropylene, a material comprised of thermoplastic substrates, will provide resistance not only to heat and cold, but to moisture, and will resist tearing and flexion. This toughness makes it a very effective choice for higher-end custom bottled water labels. Coated paper can be used for plastic bottle label production but it is a flimsy material for this application. Applying a dull, gloss or matte coating to one side of the paper helps to create a sharper and more colorful printed image than with uncoated paper. Labels of this type can be printed via inkjet or laser technology, but may tear easily or suffer from ink smearing with exposure to moisture. Laminated paper, although subject to tearing, protects the integrity of the printing ink. Formed of paper built up by two or more very thin layers of plastic, it is typically used on less-expensive water bottles for bulk packaging, as in a discount warehouse. It is also a great choice to label water bottles being used as giveaways at fairs and expos. The most durable material selection for a bottle label is a synthetic composite label, formed of polyolefin and silica filler in combination. It is the newest addition to the market, with the look of a heavyweight paper. It is also durable, with the strength and water resistance of a synthetic, which prevents inks from running or smearing. No. 6: What Printing Process Should I Use for My Custom Bottle Label? 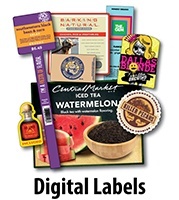 Currently, SixB Labels provides options in Flexography, HD Digital and Thermal Transfer — combination solutions too — as better processes for Bottle Labels. Flexography, a relief printing process similar to letterpress, employs flexible printing plates made of rubber or soft plastic. While more expensive, because a plate must be made for each of the CMYK colors in an image, it offers tighter control and repeatability. A high-speed process, it uses a large choice of fast-drying inks; allows the inked surface to conform to many kinds of substrates; and can print on various kinds of materials. This makes it a good choice if you are planning a large-volume print run of custom bottle labels. Another good option is HD Digital printing, which can produce crisp text and clear, richly colored images. This process allows electronic documents to be transferred digitally from a computer directly to the press. For a lower-quantity batch (such as 250 - 500 labels) of custom bottle labels, especially one requiring multiple copy changes, printing on a digital press is the best solution. Using a wax-based ribbon, Thermal Transfer printing applies text or graphics onto the surface of a label using both heat and pressure. The strong points of this technique for custom bottle labels is that the printing will not smear and is water-resistant. The downside is the production of images that can at times appear fuzzy or pixelated. Other printing options include Offset and Laser Printing, which SixB doesn't currently support. With offset printing, a sheet-fed process, images are transferred photographically to thin printing plates of metal, plastic or paper, and oil-based ink and water is applied to the plates via rollers. This type of printing lets the inked surface of a customized bottle label conform to many different kinds of substrates but can create an inferior-quality image, and the press setup and plate production can be costly and time consuming. Laser printing, which focuses a laser beam through a lens directly onto a photosensitive drum, works much faster than a digital inkjet printing. When the charged toner attaches itself to the drum, the toner is heated and it fuses to the paper. This choice could produce higher quality text and images. No. 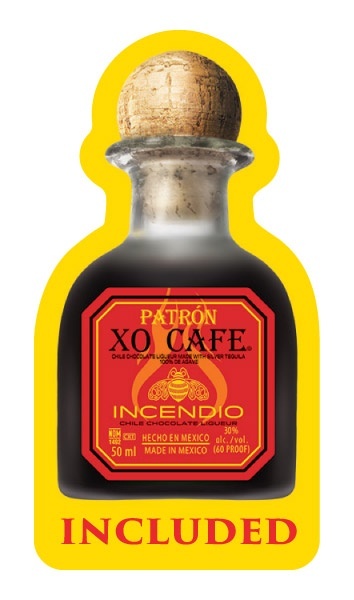 7: Should I Laminate My Custom Bottle Label? Putting a clear varnish over the surface of a label is a standard practice designed to protect the printed surface from damage due to scuffing or rubbing. However, some labels will undergo considerably more wear and tear or other abuse. Since many of the labels produced for bottles need to tolerate wet environments, which can include soaking in iced water, as well as the moisture of refrigeration, a common solution for ink protection is the use of a clear laminate. When the label is printed on a thermal printer, laminate is available in thermal polyester, which comes in either a gloss or matte finish. Thermal polyester laminate provides a surface for writing additional information using a pen or Sharpie, and allows barcodes, serial numbers and manufacturing data codes to be printed at the time the product is shipped. No. 8 : Do I Need a Barcode on My Bottle Label? 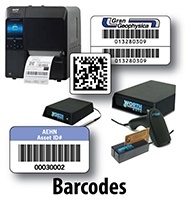 In general, barcoding is required for bottle labels slated for sale in a retail setting. In that case, UPC (Universal Product Code) barcodes, the most commonly used barcode in the U.S., are normally required on the labels themselves or on packaging. These 12-digit symbols track both inventory and product information, both within companies and the global supply chain. In order to keep a proper count of inventory when the product is scanned, different varietals will require different codes. Separate coding is also needed for varying sizes of wine bottles. For example, if two unique vintages of a wine are being sold at the same time, but are not similarly priced, they must have dissimilar UPC codes for correct pricing. For cases of wine sold in areas where State liquor boards impose barcode requirements, inside the case there must be displayed a copy of the same UPC code applied to the wine bottles. The case must also show a Master Case Code or SCC-14 ( 14-digit shipping container barcode) which is used to scan the entire case. Half cases, half pallets and complete pallet shipments are required to display their own 14-digit SCC shipping container codes. No. 9 : How Can I Use My Custom Bottle Label to Market My Product? For the purposes of moving product and/or promoting businesses, services and ideas, the most important use of custom bottle labels is as a marketing and branding tool. The marketing of products, organizations and events is quite simple in this scenario. For example, personalized labels bearing original photos and text can make an event particularly unique and memorable. In addition, designing these labeled products as giveaways makes them a great marketing and branding tool for promotional campaigns. 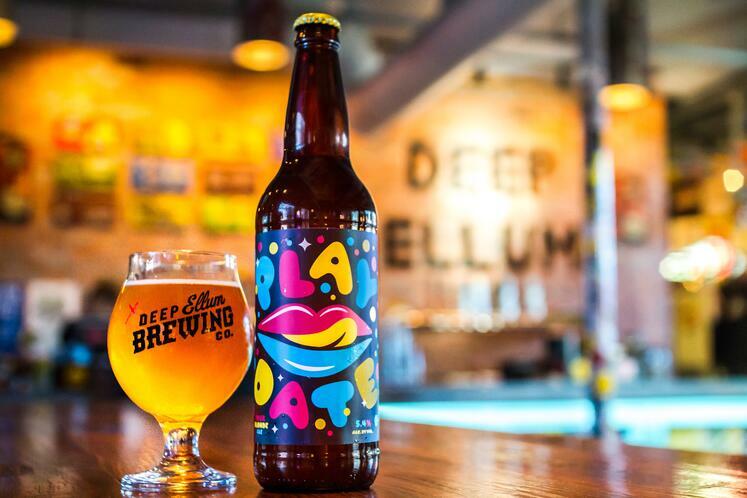 Vibrant, saturated colors, glossy finishes, crisp designs and unique design concepts help bottled product to really stand out on the retail shelf, and lend themselves to promoting, not just a product line, but concepts and brands. 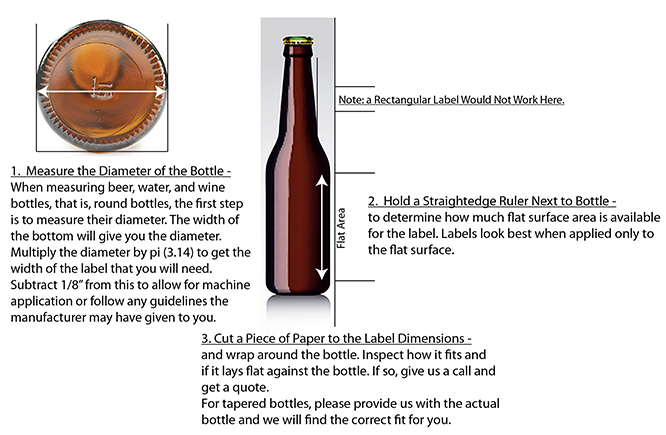 Now, are you ready to develop your custom SixB Bottle Labels?